You are welcomed to an historic building now home to hosts Steve and Lindsay's Gastro Pub. Great, affordable food everyday from 12 noon until 9pm and Sunday lunches. Nine en-suite rooms plus function and meeting rooms. 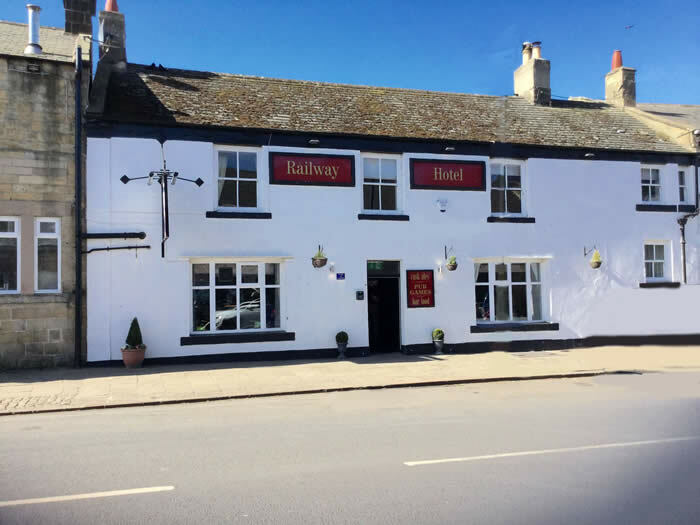 Several centuries old, nestling alongside the River Tyne in the heart of Haydon Bridge, the Railway Hotel has been extensively refurbished. Each of our five bedrooms, all with en-suite bathrooms, have their own warmth and charm with many commanding views across the South Tyne River. 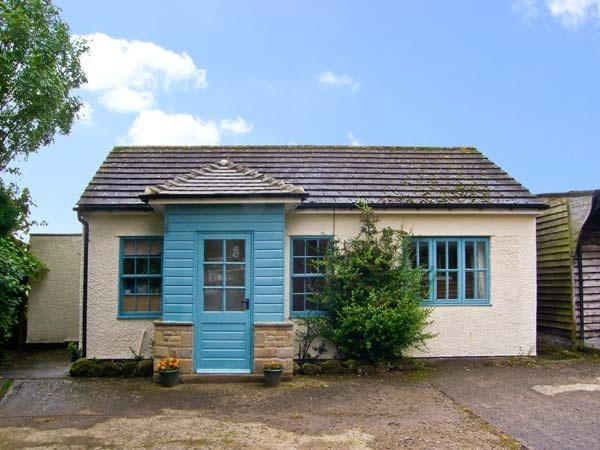 Delightful detached cottage with two ensuite bedrooms. 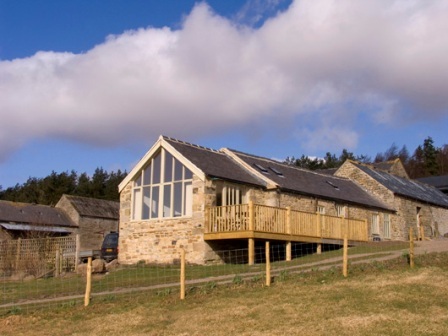 The Cartshed is a barn conversion offering year long, superb four star gold self catering only facilities. 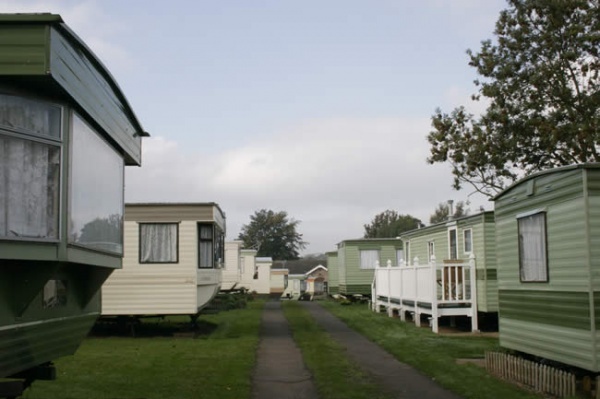 Accommodation is for up to six people. or Hadrian's Wall. The property is Access Exceptional (and therefore wheelchair accessible), four star rated and pet friendly. There is a secure bike store and a drying room. 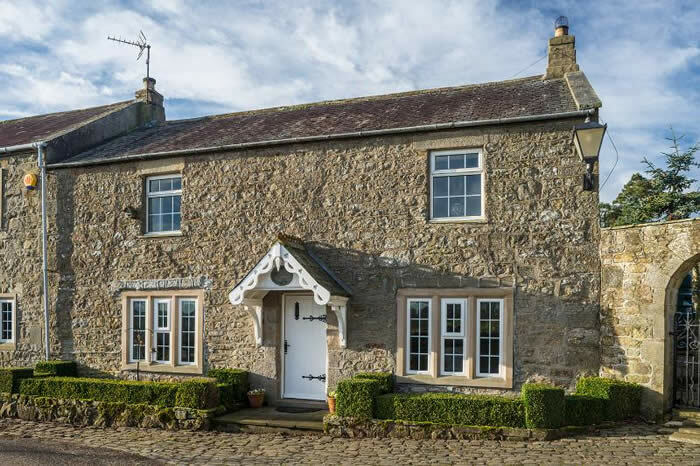 Lovely character cottage in a peaceful hillside setting overlooking the South Tyne Valley. Sleeps 4 | 2 Bedrooms | 2 Bathrooms.